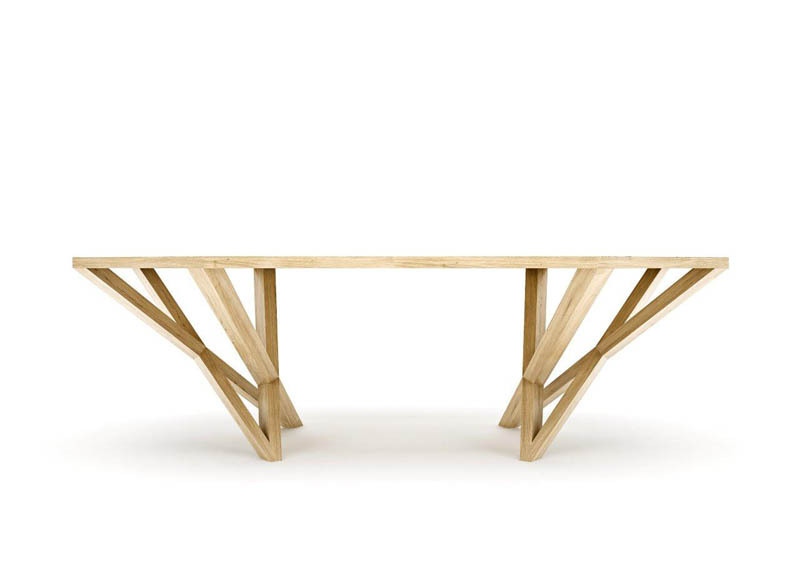 Dining Table available in walnut, oak or cherry wood. Top available with diamond pattern contrasting grain direction or standard non contrasting grain direction. Please contact Usona to review possible options.